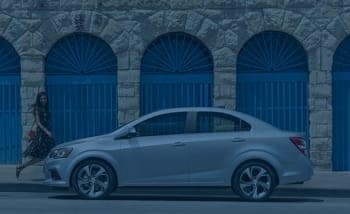 WHY CHOOSE GREGG YOUNG CHEVROLET OF PLATTSMOUTH? 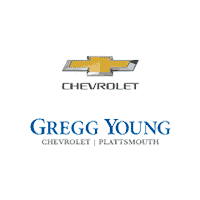 Why should you buy from Gregg Young Chevrolet of Plattsmouth? 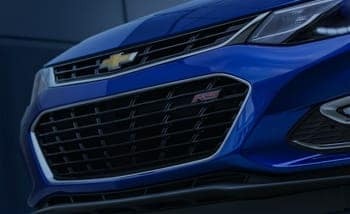 Our large Chevrolet inventory selection, award-winning service, and lowest prices always have set us apart as the preferred dealer in Plattsmouth. Visit us today to discover why we have the best reputation in the Plattsmouth area! At Gregg Young Chevrolet of Plattsmouth, the finance team offers a variety of financing options to fit your specific needs and we’ll help you find the choice that’s best for you. Whether you have bad credit, no credit, or are a first-time car buyer, you can trust that Gregg Young Chevrolet of Plattsmouth will get you into the car or truck you choose with professionalism and attention to your needs. Gregg Young Chevrolet of Plattsmouth has experienced and reliable Service and Parts departments that are open extra hours to help fit our customer’s hectic schedules. 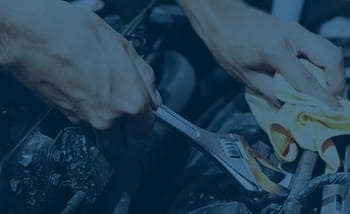 As always, our dealership offers competitive pricing for your automotive maintenance needs. Customer satisfaction is our highest priority and our staff is committed to achieving this goal in every aspect of our business.